Take your treks by storm…with the Lea Storm Cloud from our friends at OESH! The company’s interesting name comes from the letters of s-h-o-e “turned around and inside-out” and is consistent with their shoes – they’re not like your typical athletic shoe. Built for an active woman by active women, they are based on over 20 years of research in the biomechanics of both running and walking. To start off, they have a woman specific fit – a wider forefoot and a narrower heel, plus a soft and deep heel. Then there’s the zero drop between heel and forefoot, ensuring that your foot can spread out and act naturally, which we found to be sooo comfortable on long hikes and a recent 10 mile urban walk. 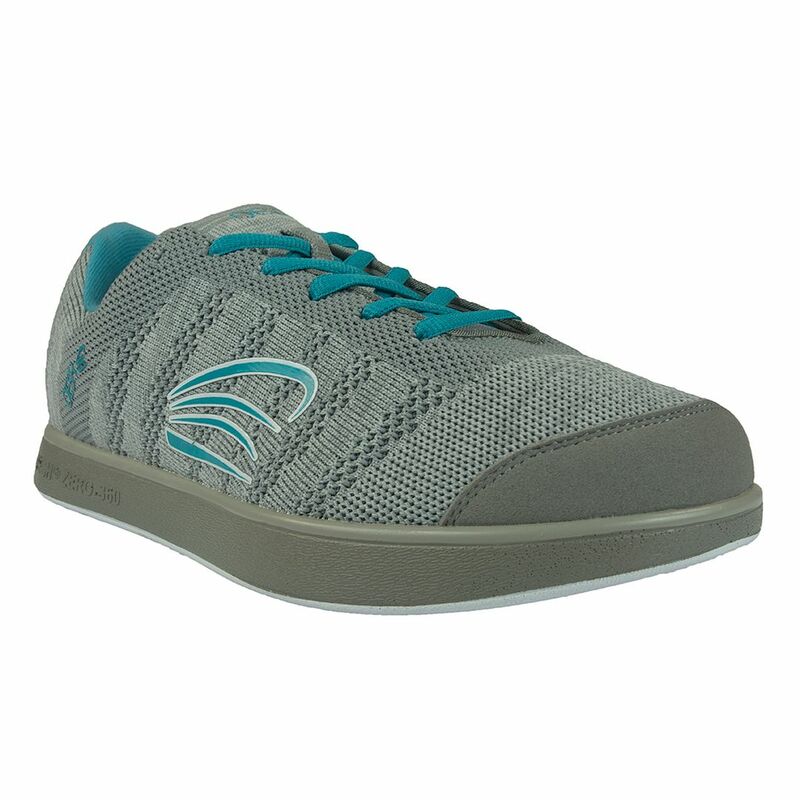 The sole of the Lea is cushioned in all the right spots, and the knit upper is breathable and flexible. Here’s the kicker (hee-hee, pun intended! ), you can throw these lightweight babies in the washing machine and dryer! For your next step, be sure to choose the OESH Lea Storm Cloud!